Every Ball Counts is the world’s first science and data driven assessment and is used by PGA Tour, Web.com, Mini tour and LPGA players in order to see where they need to lower their score.  The EBC Assessment is the most thorough player assessment and skill set evaluation in golf. It takes between 5 and 6 hours to complete and costs £750.